This rich blend of oils is vegetable based (soy, wheatgerm, sweet almond, mandarin). 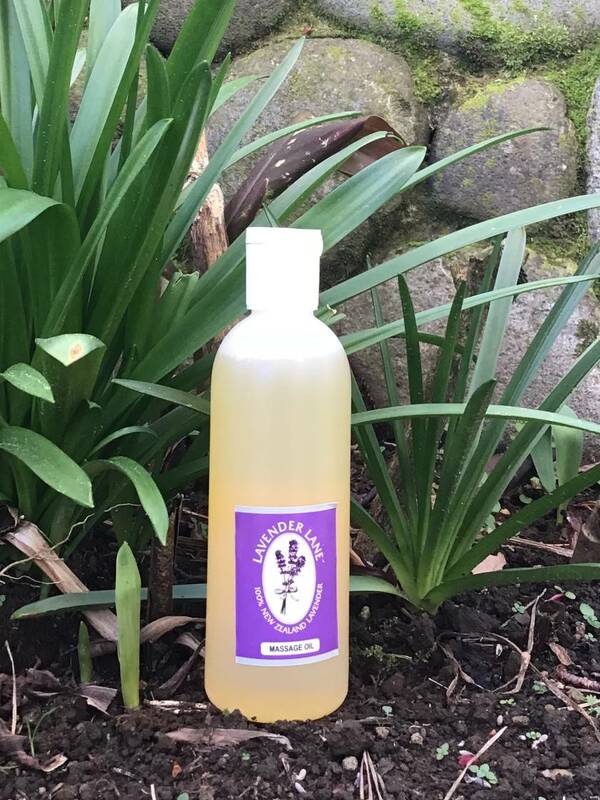 Easy wash, so no mess on your, linens and towels and washes off easily in shower or bath after massage. Fragranced with 100% Pure Essential Oil of Lavender. A sensual, non- greasy, stress releasing massage – ah! BLISS.